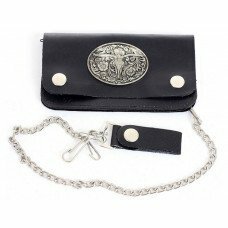 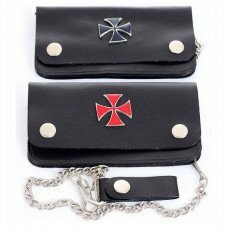 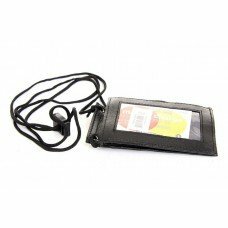 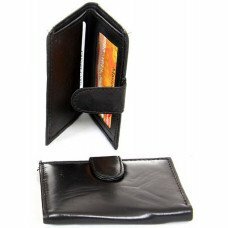 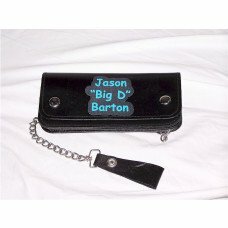 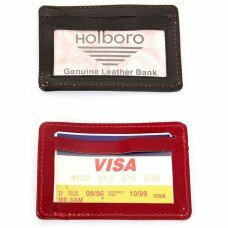 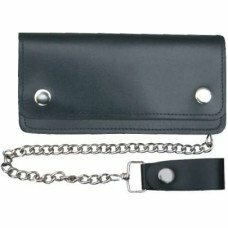 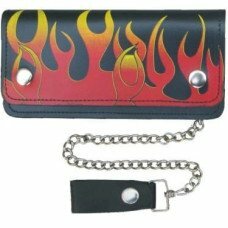 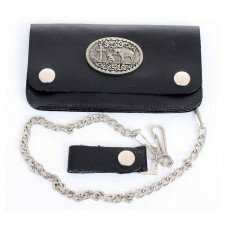 CKBProducts.com offers a fine selection of wholesale leather wallets at low discount prices. 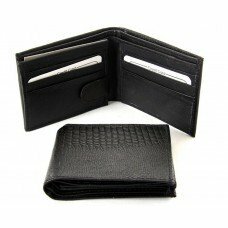 Don't waste your money on high retail priced leather wallets when you can get a men's or ladies leather wallet at low wholesale prices. 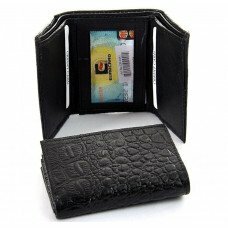 Our selection of leather wallets includes both black, brown, men's and ladies discount wallets. 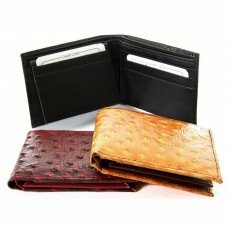 We have gained a reputation for offering high quality leather wallets at low wholesale prices so check out our products and start saving right now. 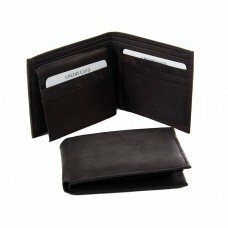 As low as: $7.48 each. 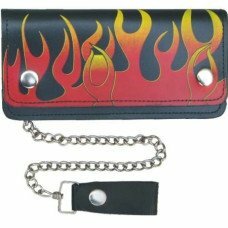 As low as: $10.50 each. 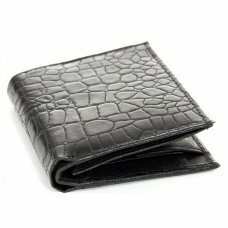 As low as: $1.54 each.